Foreclosures in the Saint Louis Missouri Area, including Saint Louis County, Saint Louis City, West County, North County, South County, Chesterfield, Creve Coeur, Town and Country, Kirkwood, Des Peres, Florissant, Hazelwood, REO property. 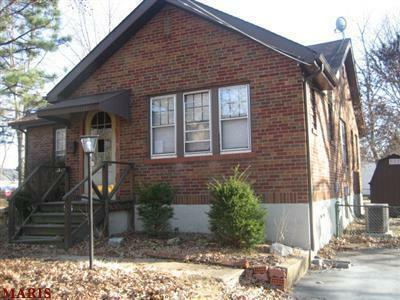 Foreclosures in the Saint Louis and Saint Charles areas are at all time highs. Buyers are getting excellent deals on these properties. There are many different types of foreclosure properties like Fannie foreclosures, Freddie foreclosures, HUD foreclosures , Auction properties, and private bank/investor foreclosures. Sorting through these and knowing the difference can be challenging. We educate our buyers with the knowledge to help them get their offers accepted and closed successfully. 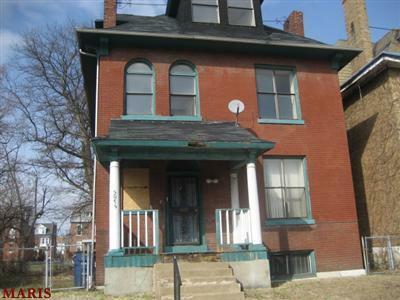 We have access to a database with ALL the foreclosure properties in the Saint Louis City, Saint Louis County, and Saint Charles County areas. With our services at your fingertips you can find that dream home at a deeply discounted price. Below you will see a few examples of our foreclosures, there are so many more!! Call us TODAY!!!! 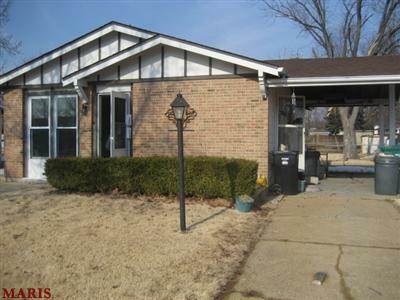 We have more and have access to all foreclosures in the Saint Louis, Saint Charles, and surrounding areas!